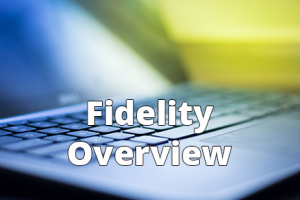 Learn more specifics about the why and how of ACT fidelity reviews in Oregon. 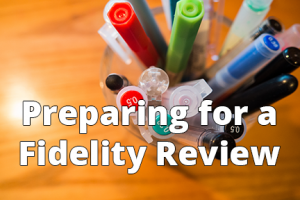 Getting ready for a fidelity review? Click here to learn more about the review process.